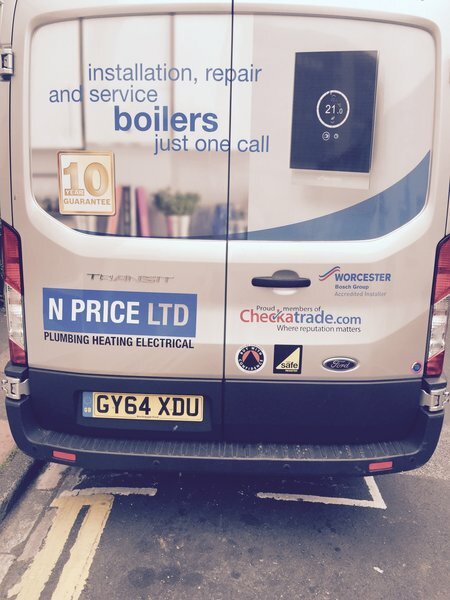 Welcome to N Price Brighton & Hove central heating specialists. We boast an excellent track record in providing a professional, reliable, tailored, cost effective service throughout the Sussex region for both the domestic and commercial markets. With over 20 plus years experience, N Price vans and workmen are easily recognisable and well known for delivering an outstanding job at a good price. We don’t just say “we are good”, we know we are! With 80% of our work carried out through referral and recommendations we pride ourselves on delivering the best quality workmanship available. Please see our check-a-trade profile for our latest feedback. Thank you for the review, always appreciated. N Price Team. I recently employed this firm to move and replace a large number of radiators which took 4 man days. 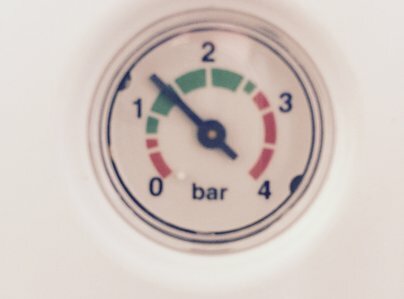 As the boiler service was also due I asked the heating engineer if this could be included and he agreed there would be no additional charge. After all the works were complete I was surprised to receive an additional invoice for the cost of the boiler service. 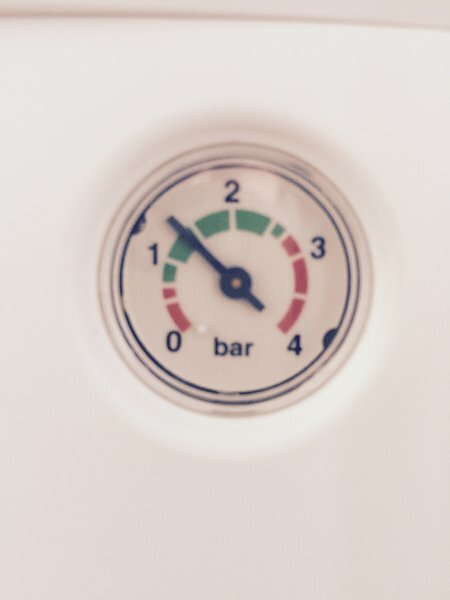 On challenging this I was told that as the boiler service was not on the original quote I would have to pay even though I had been told there would be no additional charge. If you use this company I would recommend getting written confirmation on charges for the slightest changes to the work carried out or risk an unexpected extra bill. 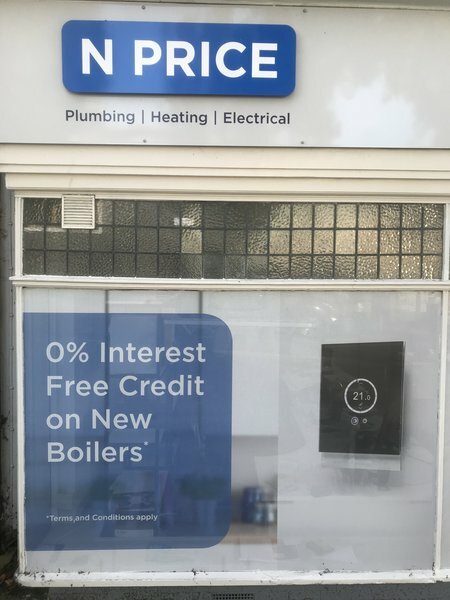 N Price Ltd have done a whole series of jobs over the last few years looking after heating and plumbing at my elderly mother's house. They were efficient, reliable and did a good job. It was a reassuring to be able to arrange work from a distance and know that everything would be sorted out. The prices charged always seemed fair. Excellent service provided. 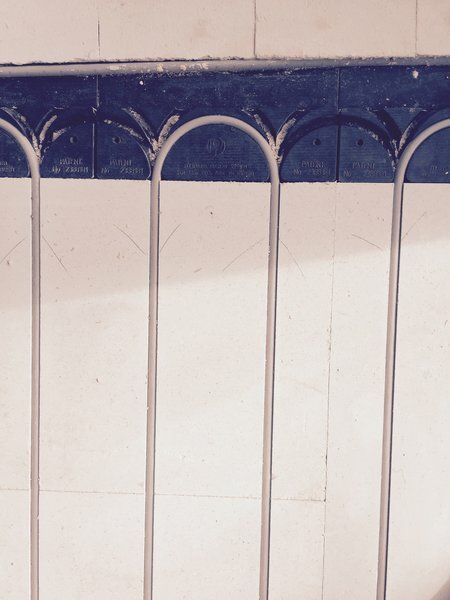 Martin was prompt & carried out the work to an excellent standard. Trustworthy and efficient firm with excellent administrative and customer service skills. Usual prompt and reliable service (that is why I continue to use this firm).